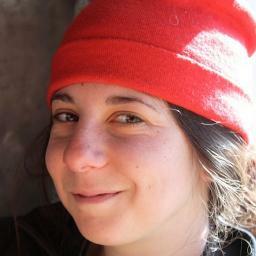 Danielle Preiss is a freelance print and radio journalist based in Kathmandu. Her work has been featured in the Atlantic, NPR, Quartz, and Himal Southasian, among others. She is a regular contributor to National Public Radio. She often reports on human rights, health, and development. After 20 years, Bhutanese refugees who ended up in camps in Nepal have mostly been resettled to third countries, but there are some aging residents who don't want to leave. Some immigrants in New York prefer to slaughter animals themselves. There's a farm that wants to help. There are only so many New Yorkers who want to undertake the messy business of butchering their own dinners. For everybody else, Leach Farms provides a unique service.